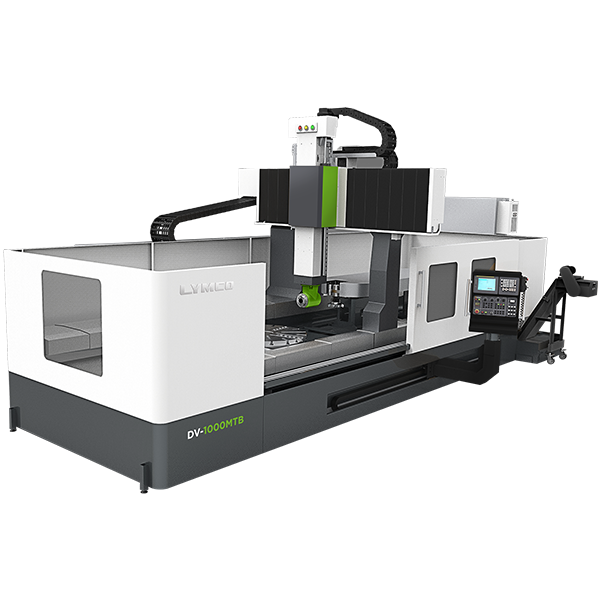 The DV-VTM series is designed and built with Y-axis as standard. and allows the execution of complex jobs with greatly reduced processing time. The Direct-Change mechanism for milling head enables head change by ATC. The magazine is capable of changing tools at both vertical and horizontal positions.